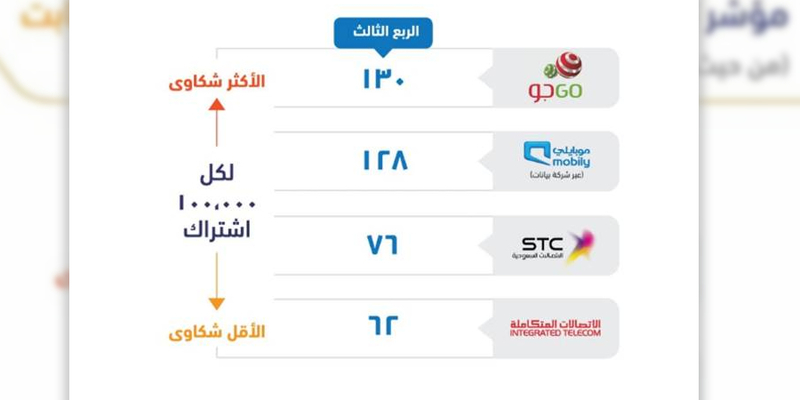 Integrated Telecom Company (ITC) has achieved for the third quarter in a row the first rank in the CITC fixed internet services providers in KSA for Q3, 2018 for the least complaints recorded. 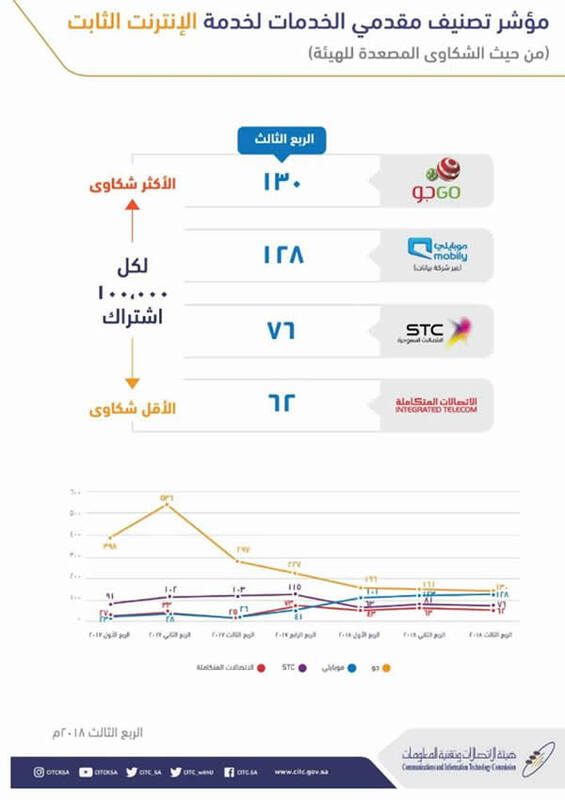 The number of complaints in Q3 was 62 for every 100,000 customer. ITC is looking always to lower the number of complaints by providing customers with the best quality of fixed internet services and most efficient cost along with most interactive after-sales service and customer support during the year. ITC, through a partnership with the Ministry of Communications and Information Technology, is working on covering more than 640,000 households with fiber optic broadband services. These experiments are part of ITC’s plan in developing communication services through FTTx and wireless networks.